of all the body’s systems. 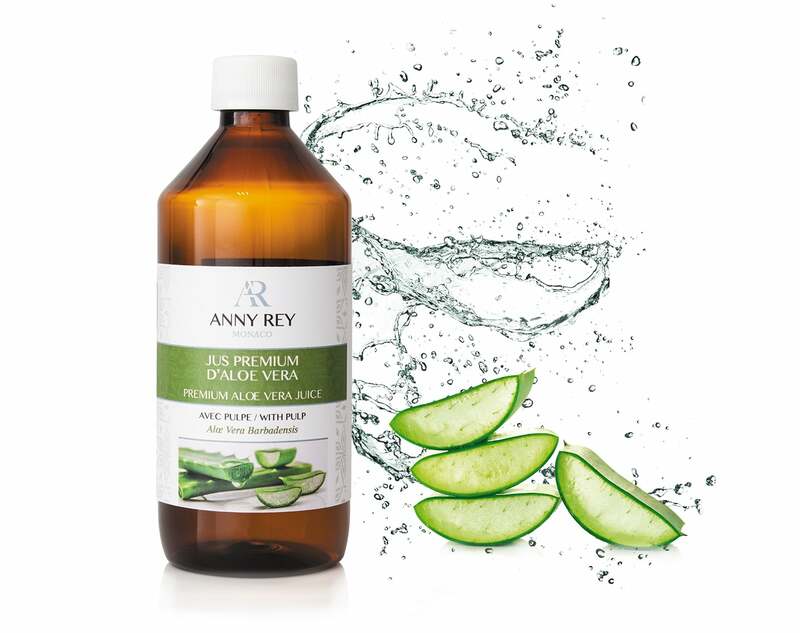 Aloe Vera contains over 200 active components including vitamins, minerals, primary and secondary amino acids, enzymes, polysaccharide, and fatty acids. This incredible medicinal plant is full of nutritional benefits. Aloe Vera has a long-standing track record and humans have used it therapeutically for over 5000 years. Aloe vera is a well-known adaptogen too.